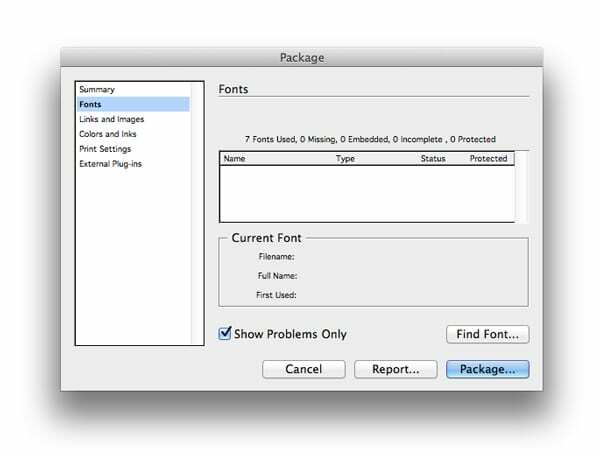 InDesign Basics: Why Package Your InDesign Files? 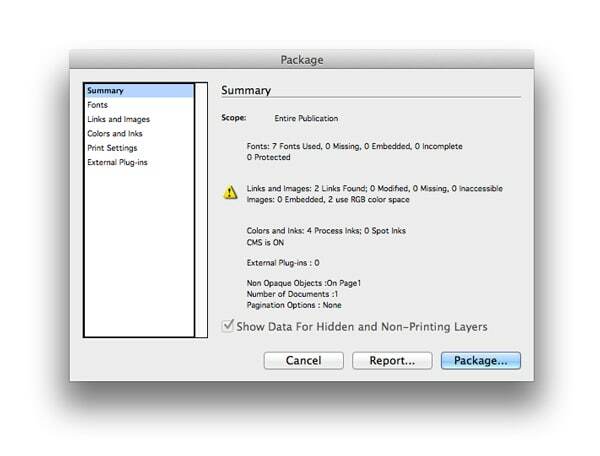 Why should I package my InDesign files? 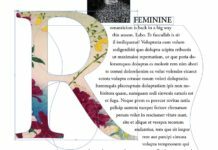 If you want to send your InDesign document to a colleague, client or to the printers, you should ‘package’ the file so that all the linked elements in your document are retrieved and contained in a ready-to-send folder. 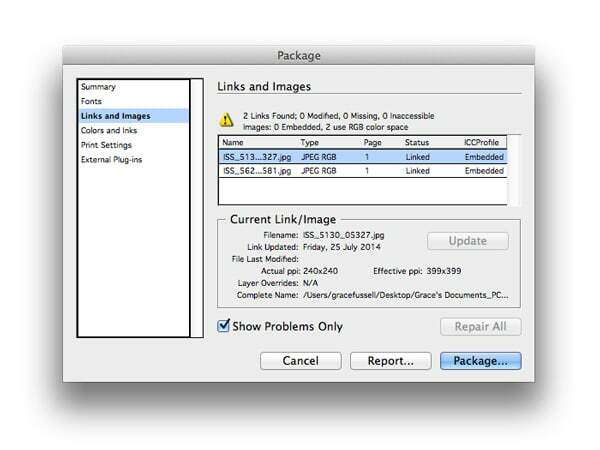 It’s a common error to send on your unpackaged InDesign file via email, large file transfer or USB. 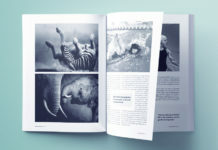 The recipient will be able to open and view the file, but the linked images will flag up as missing in the Links panel. 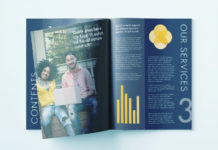 Unless the recipient also has all the relevant fonts installed on their computer, the fonts you carefully applied in your original document will also be listed as missing, and will be replaced with a temporary alternative font in InDesign. 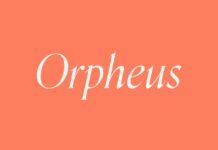 This is frustrating for both you and the recipient and may even result in erroneous changes being made to your document. 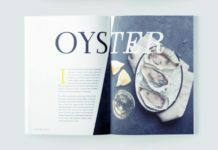 Let’s look at how you can Package your InDesign work and prevent a headache! 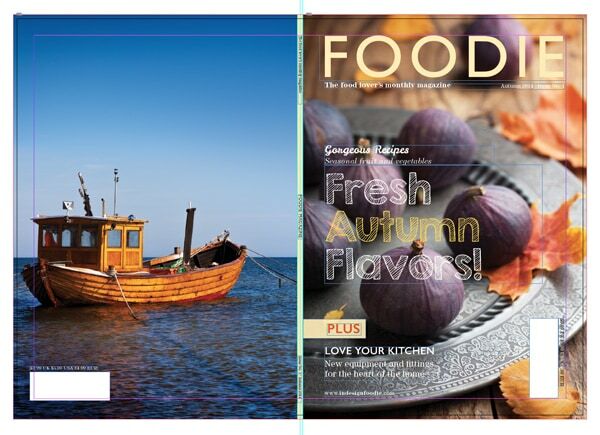 I’ve prepared the artwork for a magazine cover, in InDesign, for the next issue of Foodie Magazine. 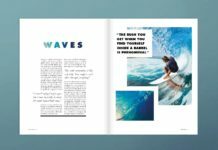 Learn how to design layouts for the magazine with our fun series of tutorials. I first check the document for errors (check out how to perform a Spell Check on your document here) and perform a Preflight (Window > Output > Preflight); then save the file (File > Save) once I’m happy. Then I go up to File > Package. The Package options window opens. To the left of the window there is a list of options. Navigate down through the options and check the box that says Show Problems Only for each option. 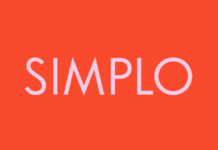 So here, under Fonts we have no problems. Great! 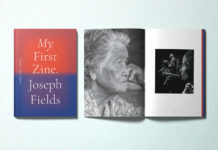 But here, under Links and Images two images are flagged up as using an RGB colour space (not CMYK, which would be better suited for print). However, this isn’t a problem as the InDesign file will eventually be exported to a print PDF for printing, and all RGB colour will be converted to CMYK. So let’s not take any action on that; and go ahead and click the Package button. The Printing Instructions window opens. 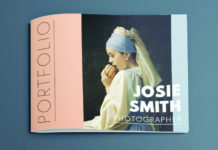 You can fill in some or all of the text boxes, with contact details, and instructions for printing or even editing if required (though you can also place editing and/or printing instructions on the document’s Slug, if you have included one). When you’re happy, click Continue. A Warning message then flashes up on screen. This warns you about the restrictions on sharing font files. 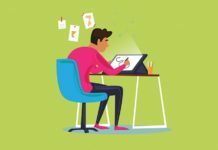 You should be aware of the restrictions about sharing font software – in most cases it’s absolutely fine for a printer to access font files in order to print your designs; but some font files might be more restrictive. 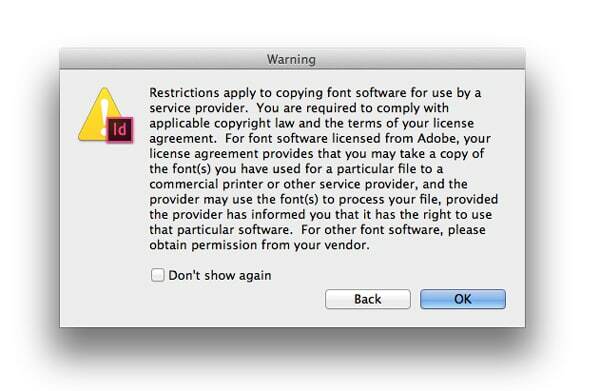 Always check the licence agreement provided with the font file. Click OK and select an appropriate place to save the packaged file. 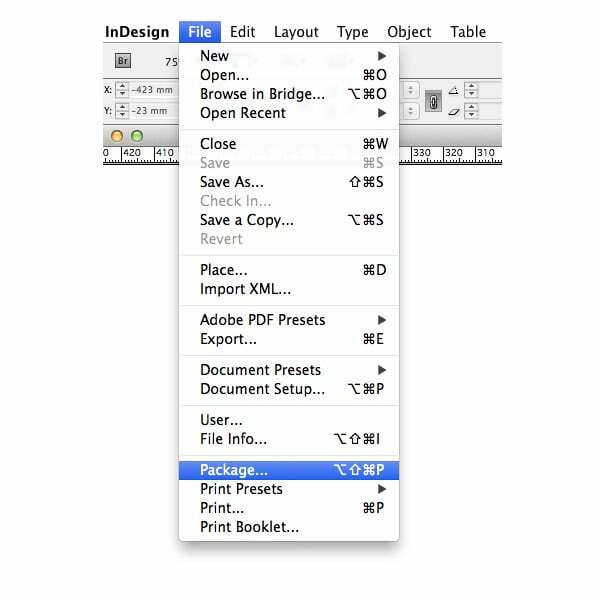 InDesign will package your file in your chosen location. 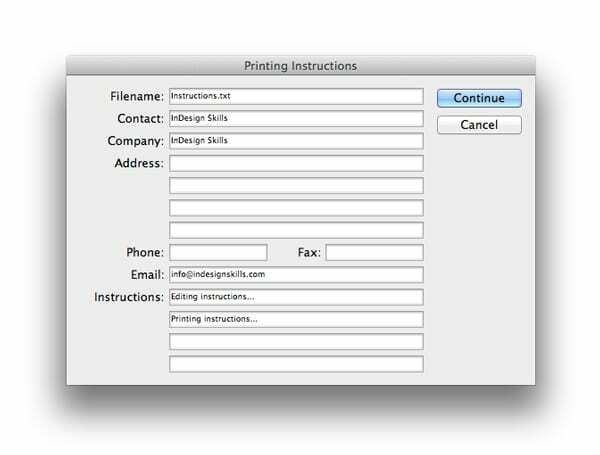 Navigate to the location and you can see that InDesign has placed a copy of the InDesign (.indd) file in the folder, alongside folders for Links and Document Fonts, and a copy of your entered Instructions. 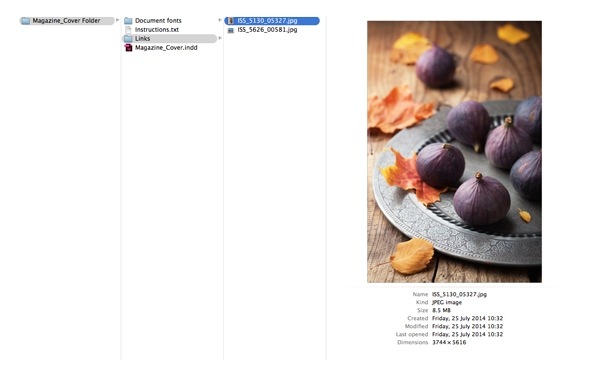 You can share your packaged folder straight away via USB or Hard Drive; or you can compress the file (e.g. 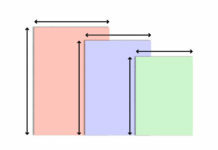 in ZIP format) to send over email or large file transfer. Great work! 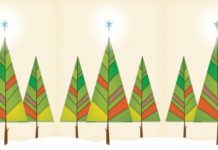 Your recipient will be thrilled! 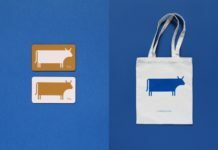 Packaging files is a simple and essential skill that will help to preserve your InDesign work as you intended, no matter how many individuals you share your file with. 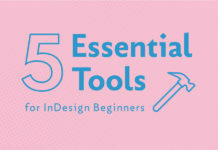 To find more useful InDesign tips and tricks head over to our beginner InDesign tutorials page.